The Young Warrior Summer Camp will be hosted on the following dates. Please use the button below to register your 5-12 year old child for the camp. 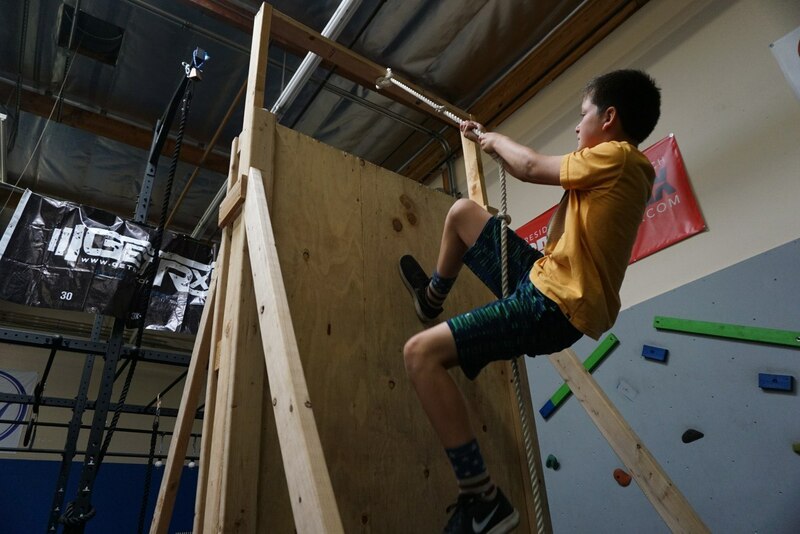 Our Young Warriors program is the premier ninja kids training program in the California Bay Area. 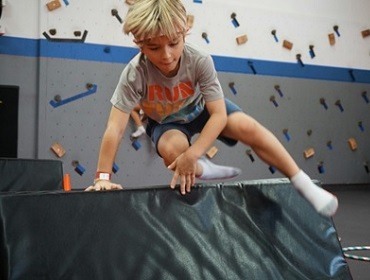 Young Warriors has the all the kid activities that benefit your child’s health and fitness. 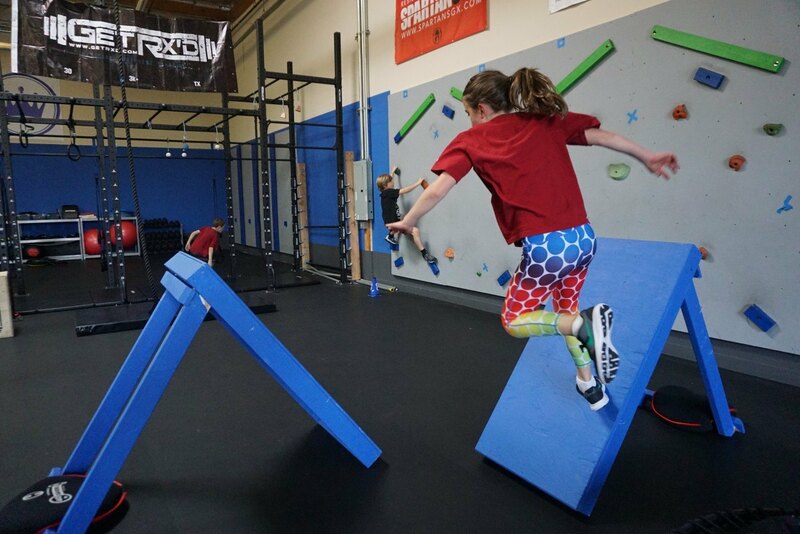 Our obstacles build strength, endurance, balance, and coordination. 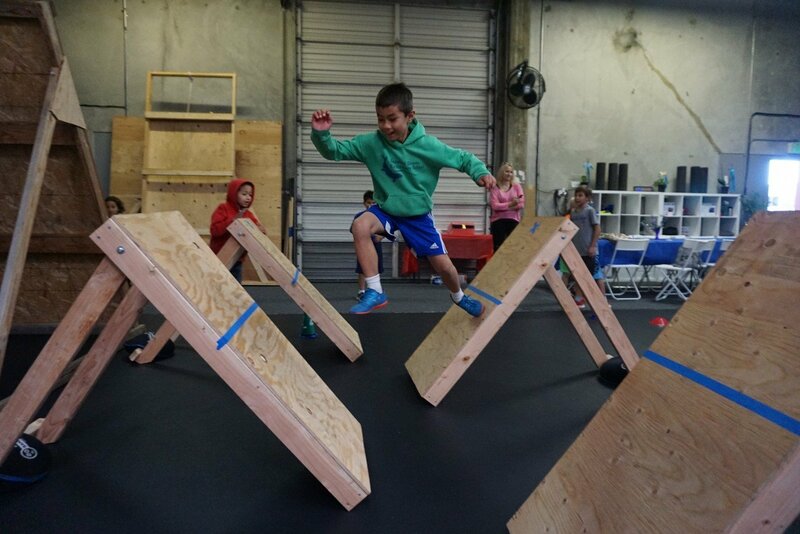 All kids—regardless of physical ability—will benefit from participating in our obstacle-based fitness program. 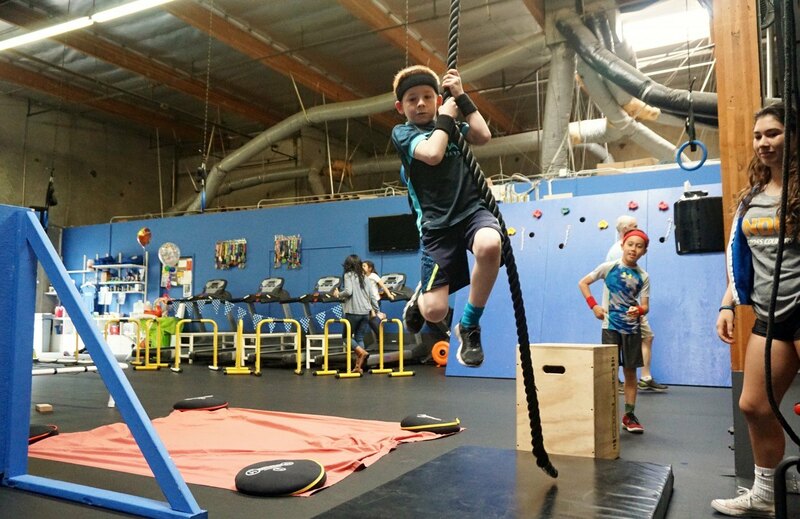 Whether your child is a budding sport star or a video-game fanatic, we know how to turn them into the next ninja warrior. 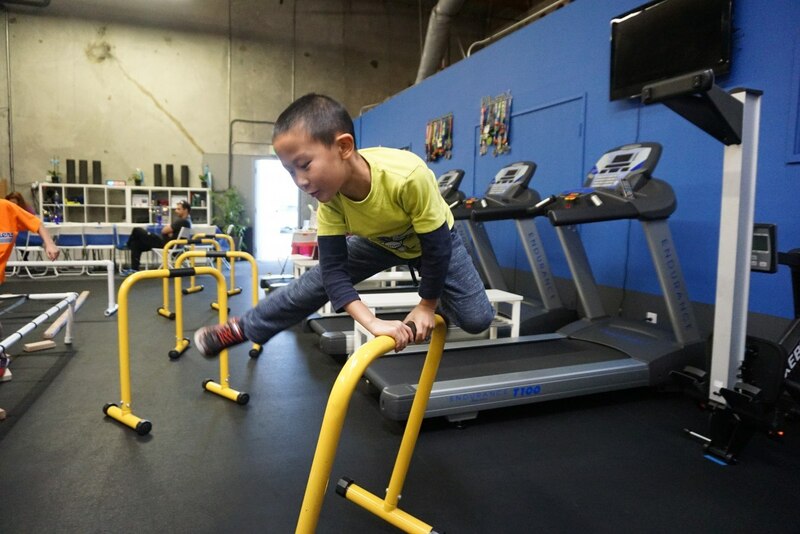 With Young Warriors, your kids will not only stay in shape, they’ll find a new outlet for fun and creativity. They’ll make friends and have a blast, and improve their overall health with every step, swing, climb, and jump! 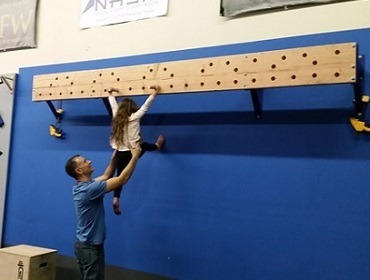 Since 2013, we’ve coached hundreds of ninja warriors and warrior princesses. 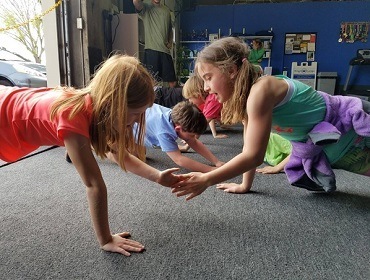 Our certified CPR, first-aid, and Obstacle Specialist course designers know how to create a fun, challenging, but safe course for children ages 5 to 12. 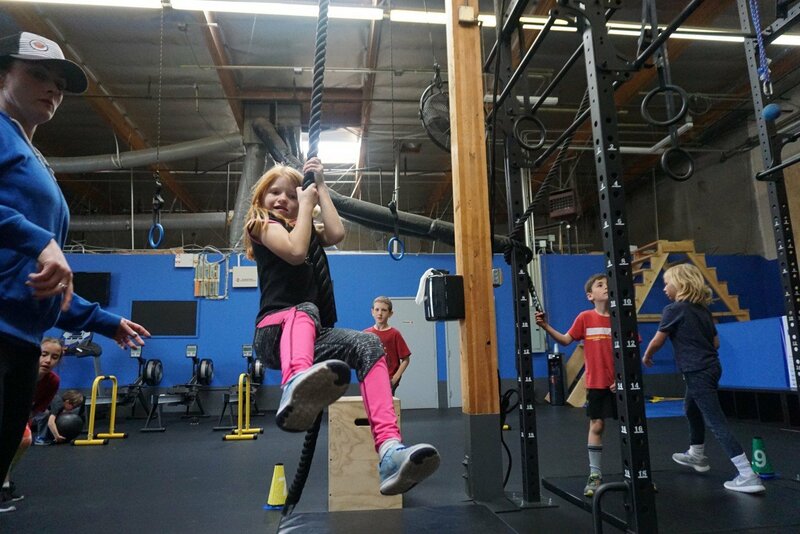 We use a unique formula that focuses on fun, not just fitness, to engage even the most-couch entrenched child. Classes are drop-in, no monthly membership required, so you can easily work within your family’s schedule. 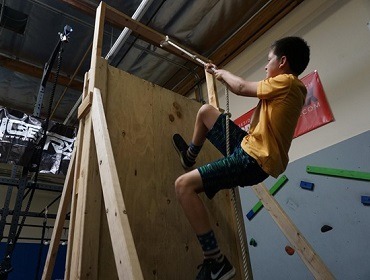 What could be more fun than letting your kids become an American Ninja Warrior? Your kids won’t think they’re “exercising” or being “healthy” when they’re doing what they enjoy! 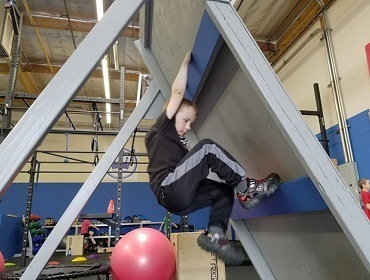 We have a warped wall, peg board, climbing wall, slackline, quintuple steps, cargo net crawl, incline ramp, rope swing, monkey bars, trampolines, wall climbs and more! Dynamic Warm-up to get the body ready for fun, fun, fun! Sign up for our Young Warriors classes by clicking the “Register Today” button. What’s better than one ninja warrior? Lots of ninja warriors! 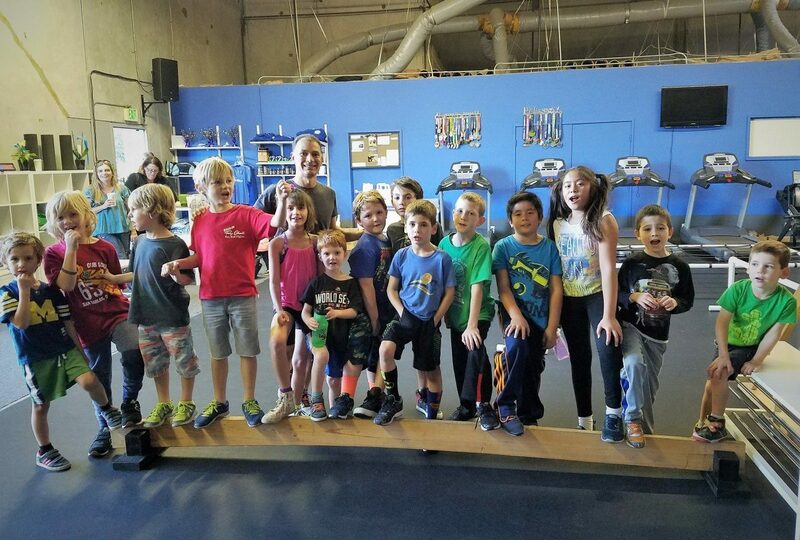 Check out our American Ninja Warrior birthday parties by clicking the button below.